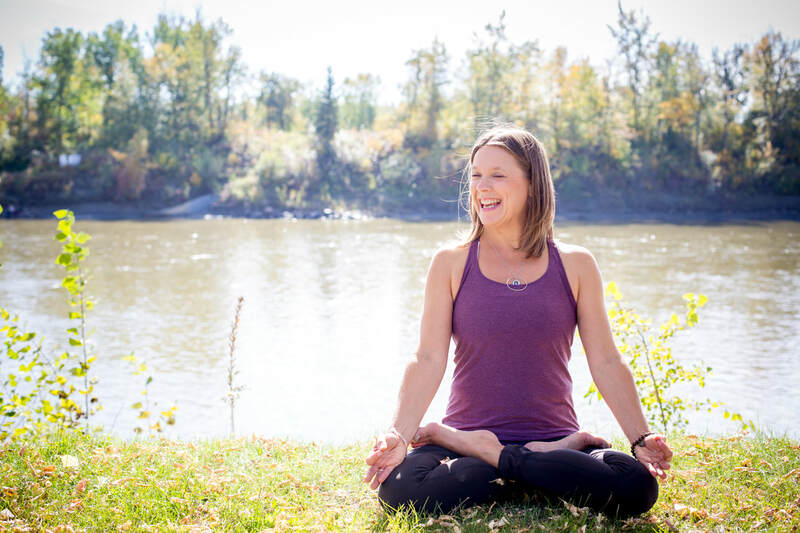 Since 2006 Lotus Moon Yoga has been offering Yoga classes, yoga retreats and doula support in the Edmonton & Surrounding Area. If you have any questions, we would love to hear from you. ​Simply fill out the contact form below and we will respond in 24-48 hours.